Last weekend my daughter and I attended an informational presentation by Oxbridge Academic Programs, an organization that brings middle and high school students to study in Oxford and Cambridge Universities in England during their summer breaks. They have a “prep experience” for 8th and 9th graders, and a “traditional experience” for 10th through 12th graders. My daughter became interested in the program upon hearing about it from a neighbor, whose daughter attended the Oxford University program last summer after her high school sophomore year. She said it was a phenomenal and culturally enriching life experience, and highly recommended it. So we checked it out. Students from all over the world enroll to take two courses over a four week period at either one of these historic medieval universities. The list of course offerings is extensive – everything from Latin, Shakespeare, and Filmmaking, to Bioethics, Criminology, and International Law. Most of the learning takes place outside of the classroom, throughout the campus and the city. The professors include Oxford and Cambridge faculty as well as Rhodes, Gates, Marshall and Fulbright Scholars. 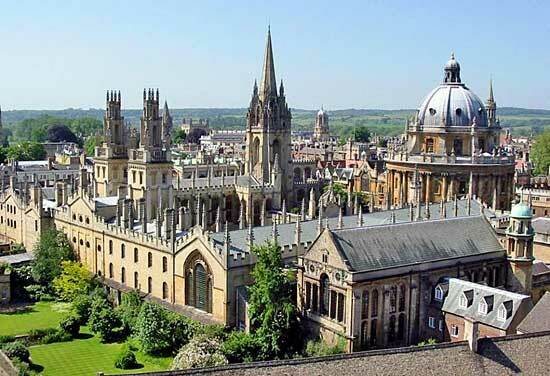 How does one choose between Oxford and Cambridge? The presenter said that is the most commonly asked question he hears. His general answer is that Oxford has a more “big city” feel, and Cambridge is more rural. 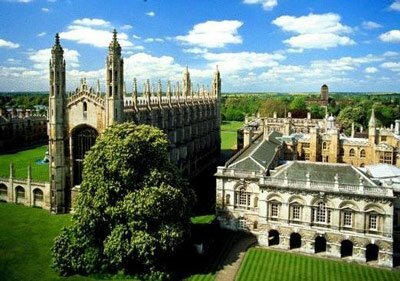 Also, that Cambridge has a reputation for leading scientific research and Oxford is stronger in the arts, humanities, and politics. What a marvelous opportunity for young people to experience living abroad. I don’t know if my daughter will ever do it – it certainly won't be this year. The cost is somewhat prohibitive. What would you guess it is? If you guessed around $7,000 you’d be right.